Welcome to Furniture Package Maker in Chandler, Arizona Furniture Package Maker is a locally owned business that has been serving the valley for 15 years! 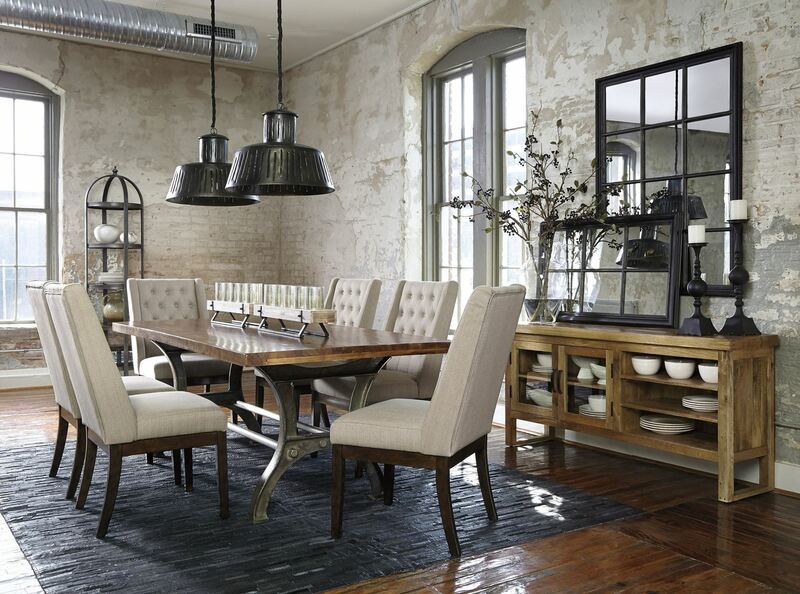 We offer name brand furniture from Ashley Furniture, and many more. for less! 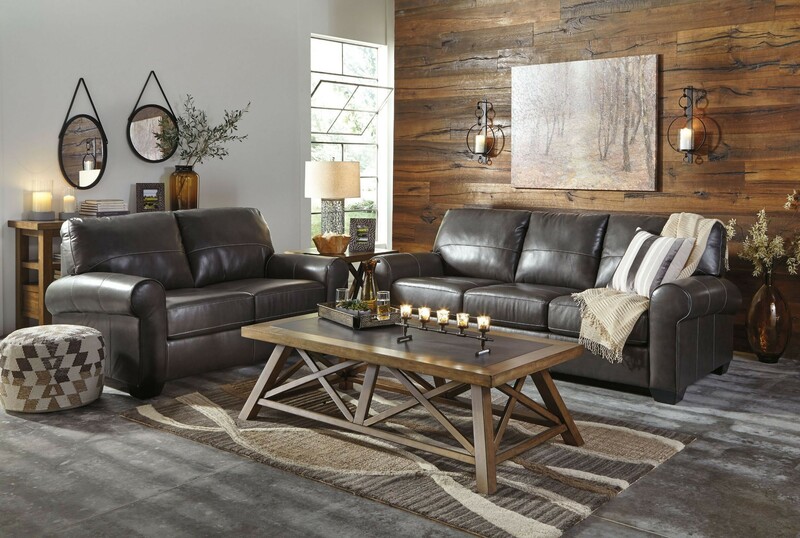 Shop us online for the best selection and prices on furniture in Chandler Arizona where you will find beautiful Living Room, Bedroom, Dining Room, Mattresses, and Kid's Furniture. Furniture Package Maker is located in Chandler, AZ. Furniture Package Maker. features a large selection of quality living room, bedroom, dining room, and Kids furniture as well as mattresses, and accessories. Furniture Package Maker. Serves the surrounding areas of Phoenix, AZ, Chandler, AZ, Gilbert, AZ, Glendale, AZ, Mesa, AZ, Peoria, AZ, Scottsdale, AZ, Tempe, AZ, Surprise, AZ, Apache Junction, AZ, Fountain Hills, AZ, Paradise Valley, AZ, Casa Grande, AZ, Avondale, AZ, Queen Creek, AZ, Superior, AZ, Globe, AZ, Miami, AZ, Payson, AZ, Florence, AZ, Gila Bend, AZ, Goodyear, AZ, Guadalupe, AZ, Litchfield Park, AZ, Maricopa, AZ, Tolleson, AZ, San Tan Valley, and Higley, AZ. If you're looking for the best prices on furniture, contact Furniture Package Maker. in Chandler, AZ 85225 today!